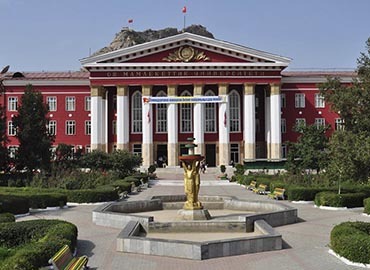 International School of Medicine (ISM) was founded in 2003 and as per the Kyrgyz Republic’s Government notification; it was made part of the International University of Kyrgyzstan. 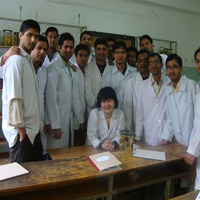 Presently ISM has about 2500 students majorly from Central and South-Asia. The main objective of ISM is to provide training to highly qualified specialists and to conduct various scientific medicine-based researches, in order to provide the best health services to the people of the Kyrgyz Republic and neighbouring countries. 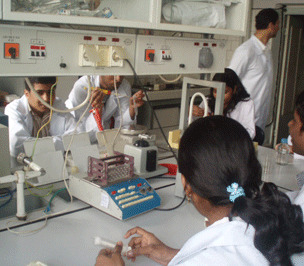 The faculty members of the University use the latest technologies, equipment and modern methods of teaching to assure highly competent training of doctors. The primary mission of the school relies on creating highly skilled & qualified doctors, who are efficient enough to work successfully in any part of the globe. 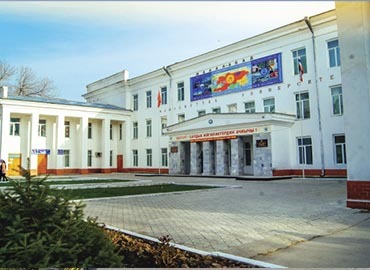 International School of Medicine is documented from the Ministry of Education and Science of Kyrgyz Republic. 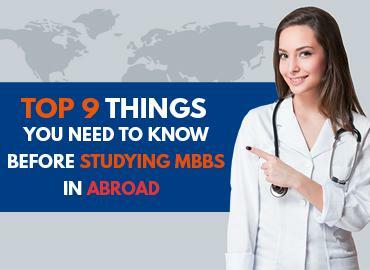 It is accredited and approved by the Medical Council of India (MCI), IIME, and FAIMER, and enlisted with the World Directory of Medical Schools (WDOMS). The scientific motto for which the school is mainly concerned is to establish the collaboration between the themes of medical science and health care which is- “the psychological and pathological aspects of the Human body”. The alumni of the University have been successfully passing medical certification exams in their native countries such as the USA, India, Great Britain, etc. ISM claims the guarantee for quality education at an affordable cost. 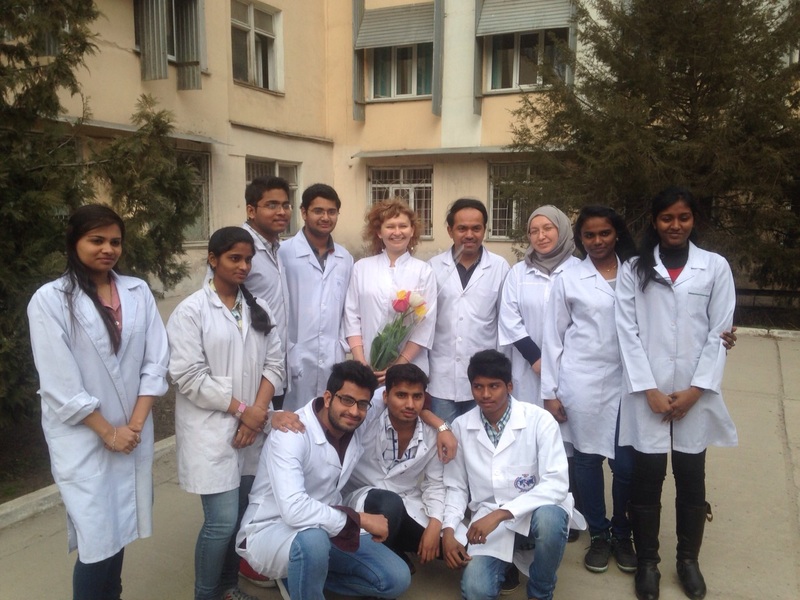 The International School of Medicine offers accommodation facilities to all its students. Hostel rooms and rented apartment/flats are also available. Rooms are fully furnished and equipped with all the basic amenities. The premises are guarded 24-hours and safety measures are ubiquitously updated. While renting a private apartment near the School; it is mandatory for students to inform their address in the Dean’s Office. The faculty of ISM organizes various cultural, fun-filled, sports and organizational activities for the students, which included excursions to museums, sightseeing of Kyrgyzstan and educational & cultural trips to country-side. 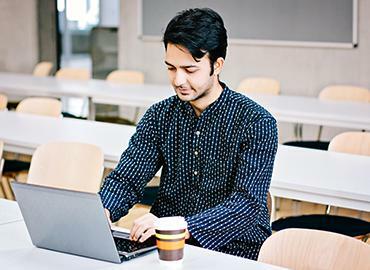 ISM provides excellent facilities for sports and leisure time of students, which includes sports sections, theatres, libraries and rooms with internet connectivity. The school has a library which contains a huge collection of medical books. New editions of books are available in both Russian and English language. The library possesses a unique book stock (above six thousand items) including traditional and new information-carrying mediums, among them there are books in the line of medicine: therapy, paediatrics, oncology, dermatology, gynaecology, histology, microbiology, pharmacology, orthopaedic, etc. New information technologies are introduced for the smooth functioning of the library. The library’s reading halls have absolute connectivity to the network, so students get free access to the new advancements in the field of medicine. Being the capital city of Kyrgyzstan, it shares its borders with Central Asia’s Tian Shan Range. It is considered as the largest city of Kyrgyzstan. Formerly, it was known as Pishpek and Frunze. It is also the administrative centre of the Chuy Region. depending upon which isotherm would be used. Major economic sectors of the city are hand-crafted pieces such as statues, carvings, paintings, and many nature-based sculptures. Bishkek has its marble-clad seven-storey presidential office is just as imposing as its US namesake. Main attractions of the city are White house, Burana Tower, Ala-Too Square, etc. Public transport in Bishkek is something, which is quite preferred on a daily basis for commuting. It has marshrutkas- bus and trolleybuses routes. Prices for marshrutkas are 10 Som and for buses & trolleybuses are 8 Som. Meat rice, bread goods and milk products are famous food of Bishkek. Other popular dishes are Paloo, Laghman, Manty, Shashlik, etc. Popular food corners in Bishkek are Arzu restaurant, Vinoteka, Chaikhana Navat, Shashylk No. 1, Pur-Pur, etc.